Eight-year-old Hannah, upon completion of the Brooklyn Bridge, enlists the help of P.T. Barnum and his twenty-one elephants to prove to her father and all of Brooklyn that the bridge is safe. 9780689870118 | Simon & Schuster, September 28, 2004, cover price $17.99 | About this edition: Eight-year-old Hannah, upon completion of the Brooklyn Bridge, enlists the help of P.
9780442235666 | Revised edition (Van Nostrand Reinhold, June 1, 2020), cover price $10.95 | also contains Ella on the Ball | About this edition: McGuffey Readers were a series of graded primers, including grade levels 1-6, widely used as textbooks in American schools from the mid-19th century to the mid-20th century, and are still used today in some private schools and in homeschooling. 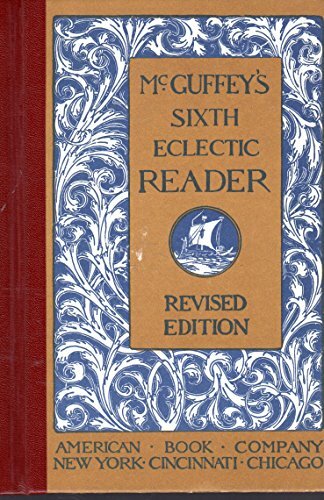 9780471288930, titled "McGuffey's Sixth Eclectic Reader" | Revised edition (John Wiley & Sons Inc, November 1, 1997), cover price $14.95 | About this edition: Since 1836, children have been delighted by these volumes filled with exotic adventures, exciting stories, beautiful poems, and funny fables. 9781452147277 | Chronicle Books Llc, December 20, 2016, cover price $14.99 | About this edition: From the bestselling author of I Didn't Do My Homework Because. 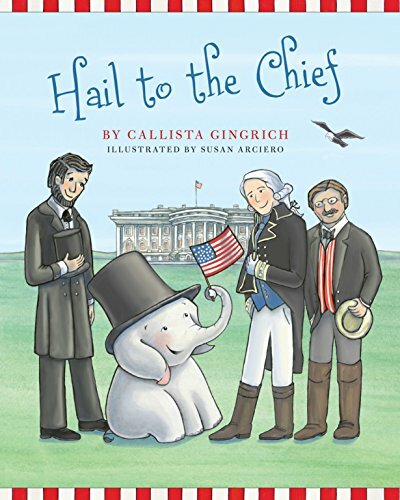 9781621574798 | Regnery Kids, October 11, 2016, cover price $16.99 | About this edition: Ellis the Elephant is back, and heâs headed to the White House! 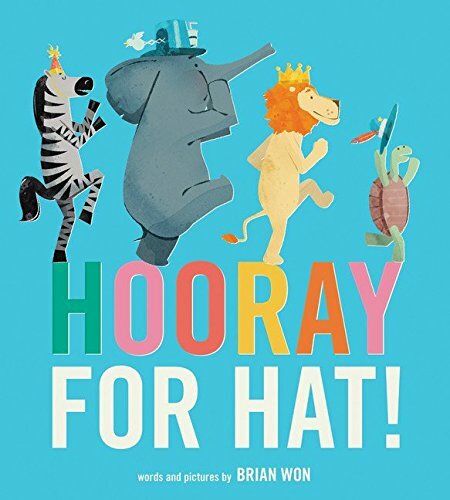 9780805098273 | Henry Holt Books for Young Readers, August 30, 2016, cover price $17.99 | About this edition: In this third story of Little Elliot and Mouse, the friends head off in search of adventure . 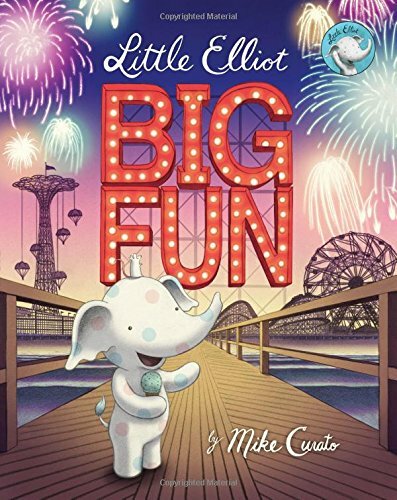 9780805098259 | Henry Holt Books for Young Readers, August 26, 2014, cover price $16.99 | About this edition: Amid the hustle and bustle of the big city, the big crowds and bigger buildings, Little Elliot leads a quiet life. 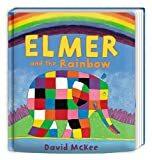 9781783444243 | Board book edition (Andersen Pr Ltd, September 28, 2016), cover price $9.99 | About this edition: Elmer and the other elephants are waiting for the storm to end so they can see the beautiful, colorful rainbow. 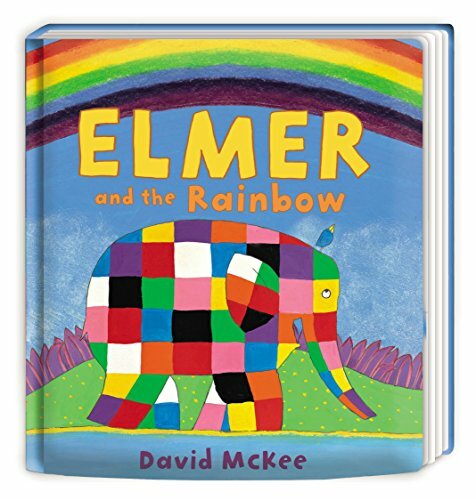 9781849396578 | Board book edition (Gardners Books, May 2, 2013), cover price $9.25 | About this edition: Elmer and the other elephants are waiting for the storm to end so they can see the beautiful, colourful rainbow. 9780761374107 | Lerner Pub Group, January 1, 2011, cover price $16.95 | About this edition: Elmer the elephant enlists his animal friends to help him find the end of a strange, colorless rainbow so that he can share some of his patchwork colors and make it right. 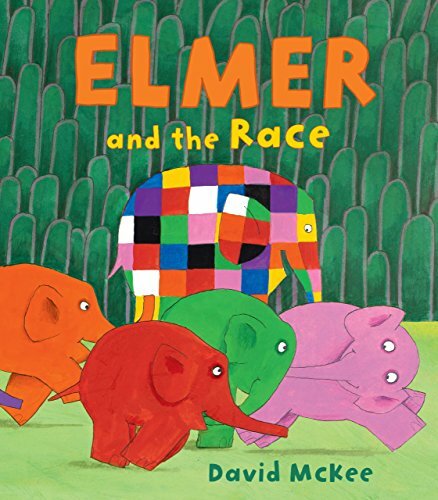 9781842706473 | Gardners Books, June 7, 2007, cover price $17.95 | About this edition: Elmer and the other elephants are waiting for the storm to end so they can see the beautiful, colourful rainbow. 9780544789883 | Board book edition (Harcourt Childrens Books, September 6, 2016), cover price $7.99 | About this edition: "A bright and exuberant celebration of friendship and sharing that is perfect for story time with toddlers. 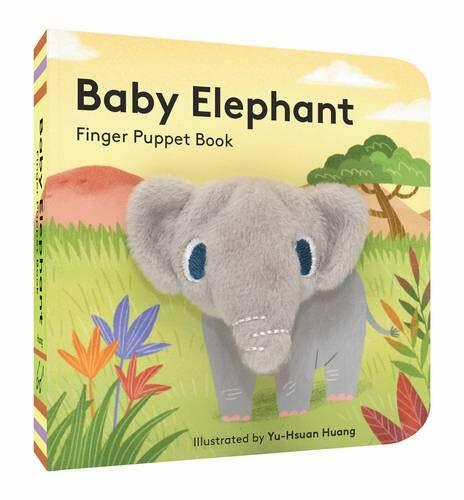 9780544668317 | Big edition (Houghton Mifflin, June 28, 2016), cover price $26.99 | About this edition: Elephant wakes up grumpy—until ding, dong! 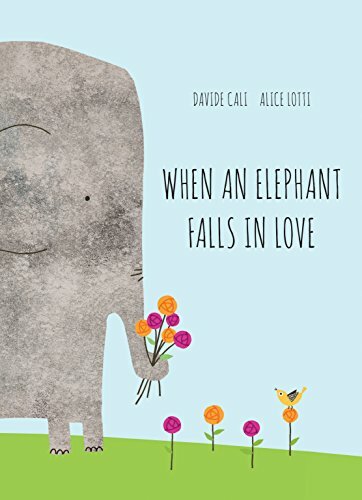 9780544159037 | Houghton Mifflin, June 3, 2014, cover price $16.99 | About this edition: Elephant wakes up grumpy—until ding, dong! 9781452156620 | Board book edition (Chronicle Books Llc, September 6, 2016), cover price $8.99 | About this edition: The animals are playing hide-and-seek. 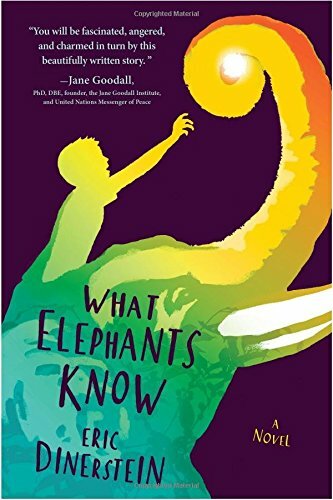 9781512416244 | Andersen Pr USA, September 1, 2016, cover price $17.99 | About this edition: The young elephants want to have a race to prove who is fastest, so Elmer and Wilbur organize a course. 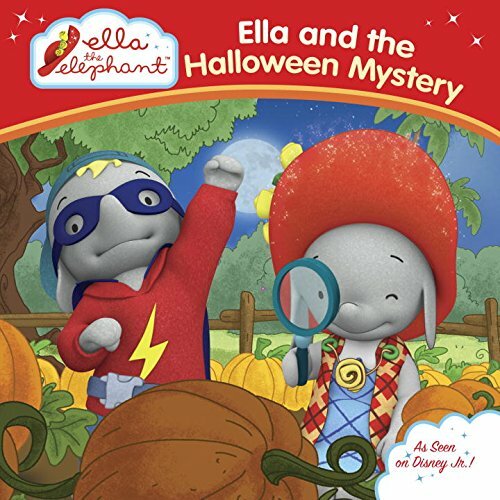 9781101995914 | Grosset & Dunlap, August 16, 2016, cover price $3.99 | About this edition: Ella's friend Frankie carved the perfect pumpkin for Halloween, and he can't wait to show it to everyone! 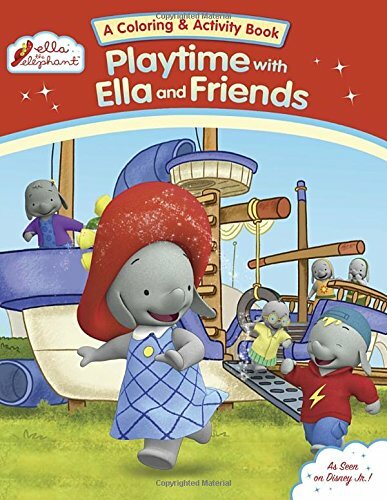 Product Description: Ella and her friends love playing together! They have fun baking, treasure hunting, and getting ready for the science fair. Join them in these coloring and activity pages that reinforce concepts such as matching, counting, and more! Includes stickers and perf-our cards. 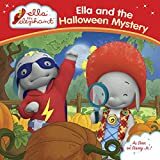 9781101995921 | Grosset & Dunlap, August 16, 2016, cover price $6.99 | About this edition: Ella and her friends love playing together! 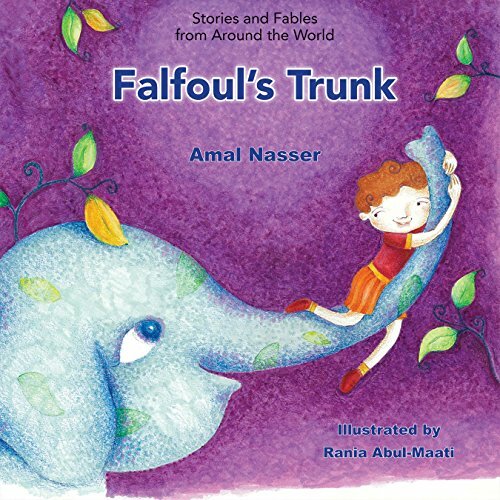 Product Description: Children often wonder what is the purpose of everything that surrounds them. This charming illustrated story helps the reader discover how everyone is important and how something that seems to have no purpose for someone, can in fact be essential to others. 9781499481228 | Reprint edition (Windmill Books, August 15, 2016), cover price $8.25 | About this edition: Children often wonder what is the purpose of everything that surrounds them. 9781477756935 | Windmill Books, August 15, 2016, cover price $24.60 | About this edition: Children often wonder what is the purpose of everything that surrounds them. 9780399166846 | Nancy Paulsen Books, August 2, 2016, cover price $16.99 | About this edition: A baby is born and the world rejoices! 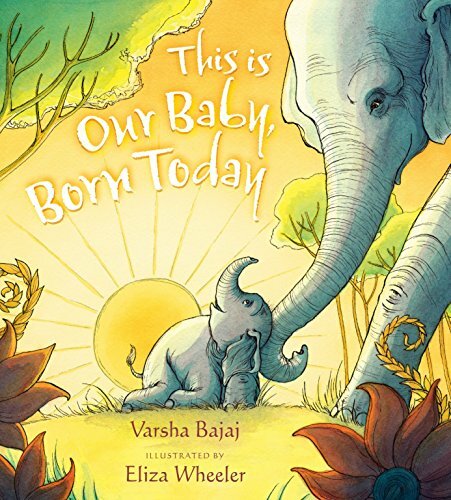 9781452142371 | Board book edition (Chronicle Books Llc, August 2, 2016), cover price $6.99 | About this edition: Meet Baby Elephant! 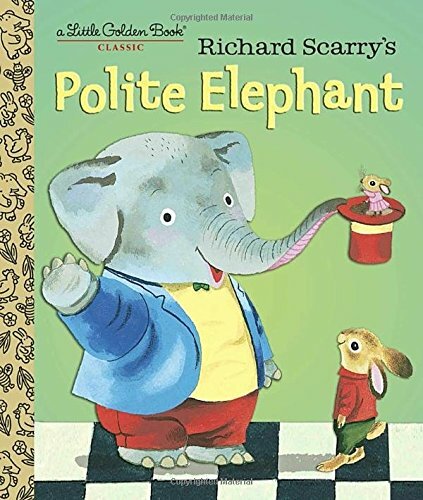 9781101930908 | Golden Books, July 12, 2016, cover price $4.99 | About this edition: A beloved Richard Scarry title from 1963 is now available as a Little Golden Book! 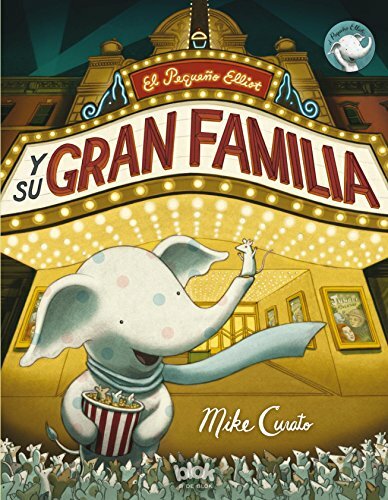 9788416075782, titled "El pequeÃ±o Elliot y su gran familia/ Little Elliot, Big Family" | Ediciones B, June 30, 2016, cover price $16.95 | About this edition: Cuando el raton se dirige a una reunion familiar, el pequeno Elliot decide irse a dar un paseo. 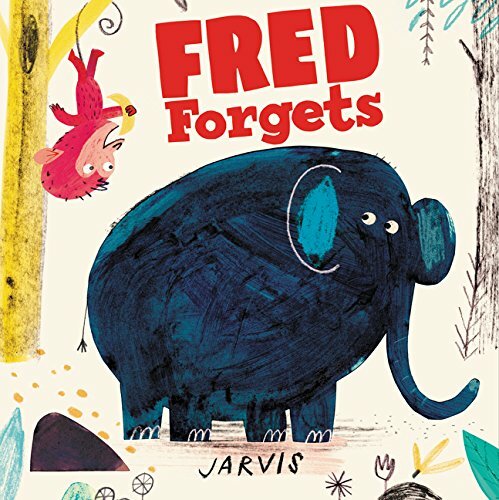 9780062349163 | Harpercollins Childrens Books, June 7, 2016, cover price $17.99 | About this edition: Fred is very forgetful. 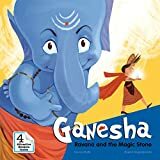 Product Description: The adventures of Ganesha and his amazing friends continue in the third book of a series of legends for younger readers, in which Ganesha stops Ravana from getting the magic stone of power. 9789381182246 | Steerforth Pr, June 7, 2016, cover price $5.99 | About this edition: The adventures of Ganesha and his amazing friends continue in the third book of a series of legends for younger readers, in which Ganesha stops Ravana from getting the magic stone of power. 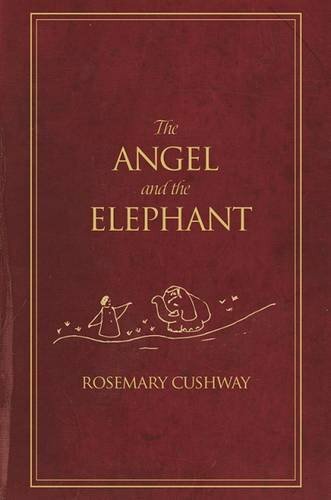 9781786120489 | Austin Macauley Pub Ltd, May 31, 2016, cover price $21.95 | About this edition: Edit You might think that there is nothing new to learn from the stories of the New Testament. 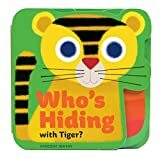 9781484728543 | Disney Pr, May 17, 2016, cover price $16.99 | About this edition: Abandoned in the jungle of the Nepalese Borderlands, two-year-old Nandu is found living under the protective watch of a pack of wild dogs. Product Description: A new elephant is born into the herd. She has a tough time but becomes a future leader of the herd. See how and why. 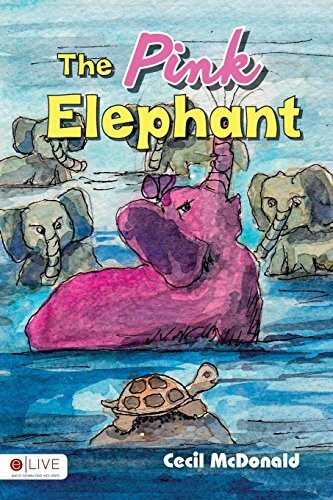 9781683019114 | Tate Pub & Enterprises Llc, May 10, 2016, cover price $11.99 | About this edition: A new elephant is born into the herd.